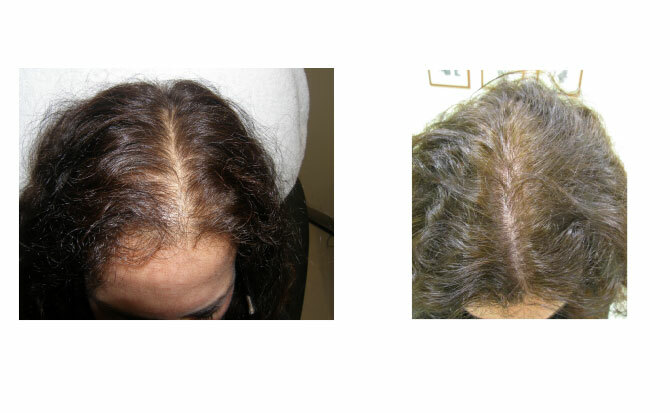 Hair Regrowth - Ablon Skin Institute - Dr. Glynis Ablon, M.D., F.A.A.D. This revolutionary program utilizes the Sunetics Hair Regrowth Laser System, Viviscal, our all-natural hair growth supplements and Ablon Hair Growth Serum, aimed at optimizing hair growth. The Sunetics Hair Regrowth Laser System has the greatest coverage area and highest quality multi-wavelength laser technology available today, improving overall quality, thicker, shinier, denser and healthy appearance of hair in 84% of all patients. The Sunetics Hair Laser is a pain free treatment solution with no downtime for anyone experiencing hair thinning or hair loss. Recent medical studies show low-level laser therapy with the Sunetics Laser System stimulates newer, healthier cells and protein synthesis. 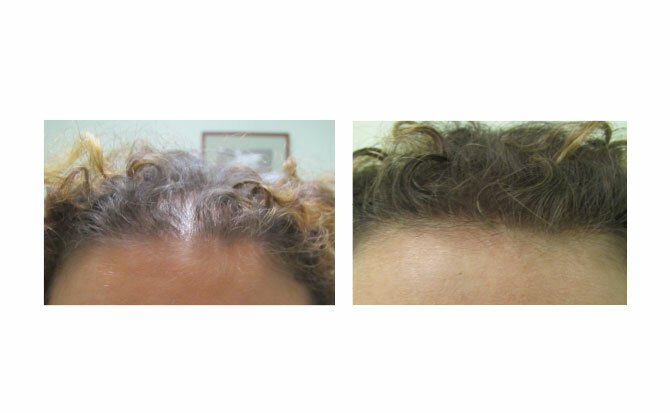 This triad works on all levels of hair regrowth with great success. The triad improves hair health and stimulates growth for both men and women. Who Is a good candidate for the program? 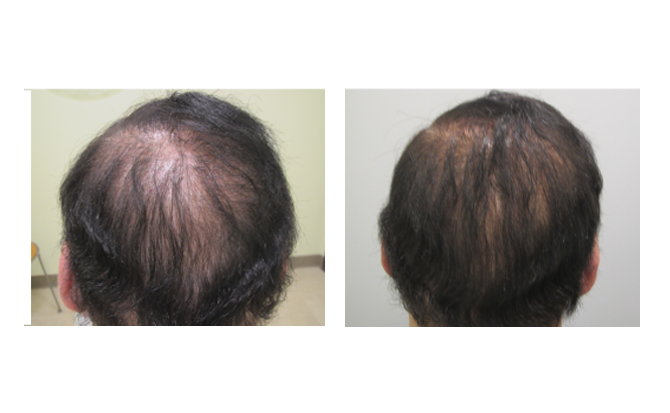 program in response to our patients demand for a better hair loss treatment! How often are the in-office appointments? Maintenance programs after the first 6 months – 1-2 times a month. 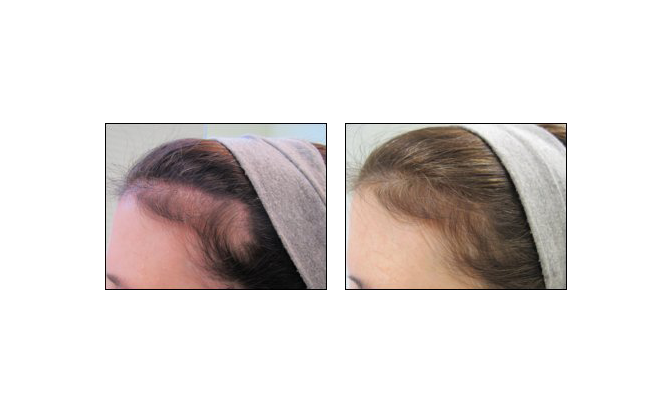 Dr. Ablon’s Hair Growth Laser Program is appropriate for all men and women who want to improve weak or thinning hair. 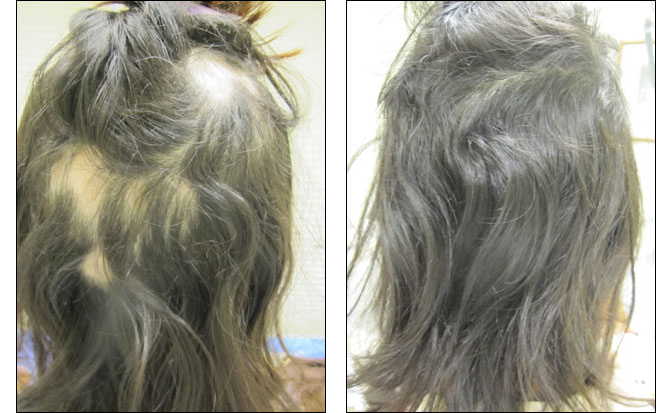 Over time, patients may notice thicker, healthier hair. There may be increased growth in areas of previous thinning. We put together this excellent program in response to our patients demand for a better hair loss treatment! What is it, and what will it do for me? hair loss, slow thinning, and stimulate new hair growth. Direct action on 5-a-reductose which modulates DHT to help prevent hair miniaturization. 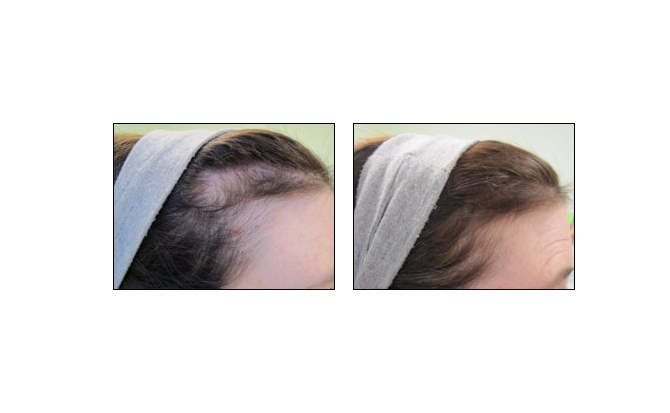 Improves ECM protein integrity in dermal papilla for better hair anchoring and reduces damage caused by inflammation providing fuller, thicker, and healthier looking hair. Directions: Apply a 1-3 pea-size amounts to scalp and massage thoroughly. Do not use too much or it can make hair greasy. Do not rinse. Apply once or twice a day as directed by Dr. Ablon. Platelet-rich plasma (PRP) is blood plasma that has been enriched with platelets. As a concentrated source of autologous platelets, PRP contains several different growth factors and other cytokines that can stimulate healing of bone and soft tissue. By drawing your own blood, we can use your own PRP and put it in your scalp for hair growth, in your skin for skin rejuvenation, and many other locations (like joints for injuries). There is no risk of allergy.